SUNSTAR is happy to invite you to the 'The Art of Interdental Cleaning' workshop which will take place at the Convention Center. Join us in this FREE interactive session followed by a cocktail reception, and network with your peers! Several nice surprises are waiting for you! 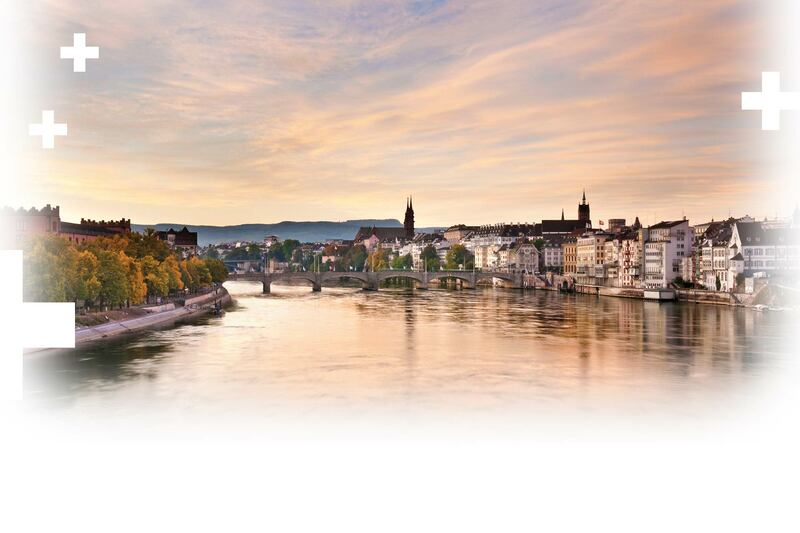 Colgate Europe and GABA Switzerland are delighted to invite you to a special workshop in their hometown of Basel. Combine an evening of science and education with the pleasures of this idyllic city. First, you can listen to a lecture with renowned and discuss your questions. 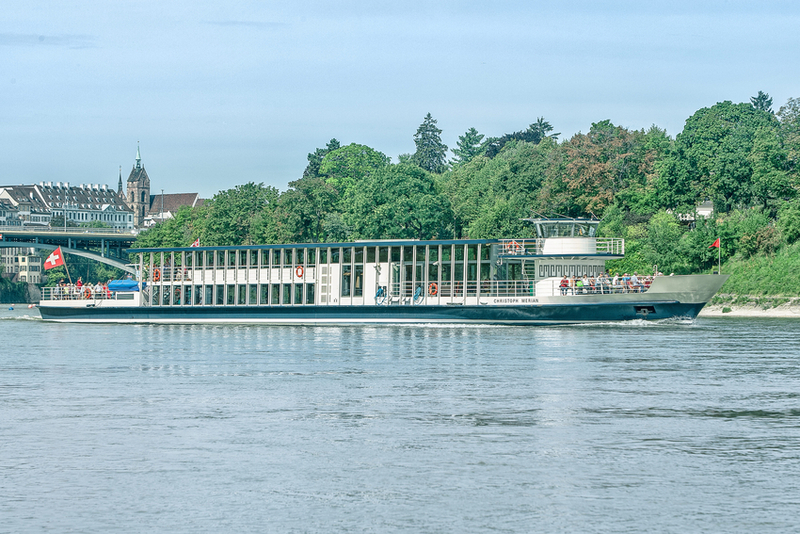 Then, you can have dinner while enjoying a boat ride on Basel’s largest Rhine boat. Join us on this exciting event and spend an inspiring evening with your colleagues. In the name of Curaden AG (and Curaprox) we are very happy to invite you to an exclusive evening in Basel. Join our panel discussion with interactive sessions and case studies and get an insight into the prophylaxis program iTOP – individually trained oral prophylaxis. With Gisèle Choquette, RDH Canada, Barbara Derham, RDH Ireland, Edith Maurer, RDH Switzerland, Catherine Schubert, RDH Switzerland and Elna van der Ham, RDH South Africa an experienced team of international iTOP Speakers will give you an insight in the principles of iTOP and its role within the ambitious goal of “sustainable oral health for a life time“. After the presentation, you have the possibility to join the Curaden cocktail night at Bar rouge, the highest bar in Switzerland and to continue discussions. Hu-Friedy is delighted to invite you to an extraordinary workshop in Basel. Join your global colleagues for an engaging evening of education and networking. Renowned expert in periodontal instrumentation, Anna Pattison, will introduce two new unique series of thin modified Gracey curettes for maintenance patients with tight or thin tissue. Then enjoy an evening of cocktails, hors d’oeuvres and networking. Plan to join us for this complimentary workshop. We look forward to seeing you in Basel. EMS Electro Medical Systems is very pleased to invite you to experience the newest EMS technology during our workshop titled “GUIDED BIOFILM THERAPY – Clinical excellence in professional prophylaxis”. GUIDED BIOFILM THERAPY is the systematic solution for dental biofilm management using state–of–the–art–technologies as AIR-FLOW® and Piezon®, proven by scientific and clinical evidences. Dental hygienist (RDH) and consultant for the Swiss Dental Academy, Brigitte Schoeneich, will give you an insight in our new concept. Following the lecture, you are invited to test our new devices to experience yourself the new way of prophylaxis by EMS. The hands on demonstration will be held in English, German and French. In addition, you will have time for exciting discussions about learning, insights and personal practice accompanied by wine and snacks! The dental hygienist as both coach and clinican. What problems do you meet? TePe is delighted to invite you to an inspirational and engaging lecture on the topic“The dental hygienist as both coach and clinician”. The lecture will be presented by Dr. Roos-Jansåker, specialist in periodontology and experienced clinician, lecturer and researcher. She advocates a close cooperation between periodontist and dental hygienist, recognizing the importance of teamwork for a long-term successful treatment. Take this unique opportunity to discuss your daily professional challenges with Dr. Roos-Jansåker and TePe. Exchange experiences and network with fellow colleagues while enjoying champagne and tasty hors d'oeuvres. You will also receive an exclusive gift free of charge – an educational tool for patient communication to use in daily practice.